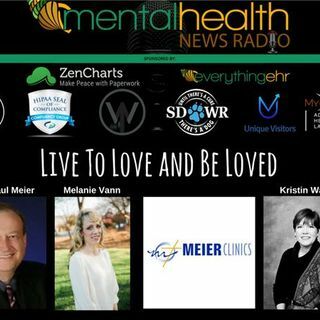 Dr. Paul Meier of www.meierclinics.com joins us again for a round table discussion with Melanie Vann and Kristin Walker about living a life of love which includes loving yourself! One of his many best selling books is Windows of the Soul: A Look at Dreams and Their Meanings spearheaded today's discussion. We talk about our own dreams, as well as, share some clinical perspective on how to analyze them. We also talk about how to graciously accept yourself and how that opens the door to a lot ... Más informaciones more love in your life! To listen to more of our shows with Dr. Meier visit us here.